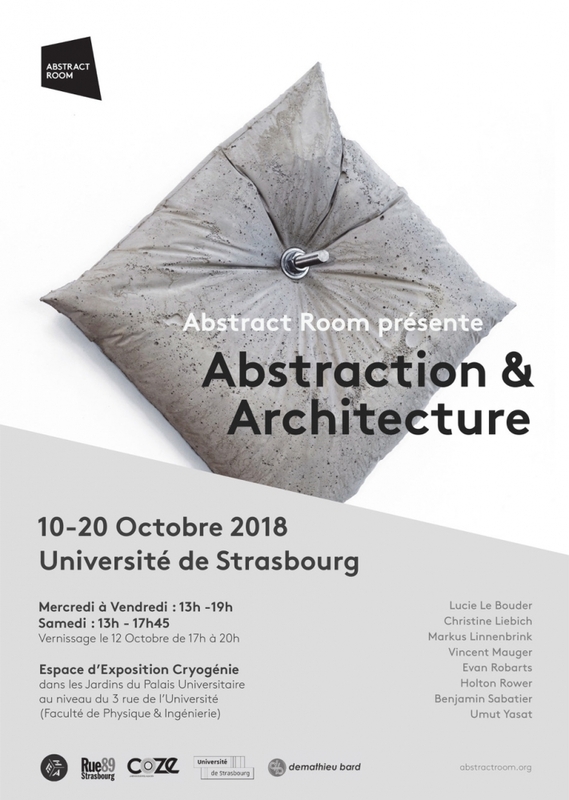 Abstraction & Architecture, curated by Abstract Room, will explore the multi-faceted relationships between contemporary abstraction and architecture. The project, which will span over several years, will open this fall in Strasbourg for the “Days of Architecture”. The project will be launched in Strasbourg’s Zénith during the grand opening of the “Days of Architecture”. Its first leg will then be deployed in the University of Strasbourg Contemporary Art Space “Cryogénie” from October 10 to October 20, 2018. The University exhibition will be dedicated to works that draw on the symbolic dimension of architecture, and to artistic practices that use tools & materials originating from the architectural and construction world. 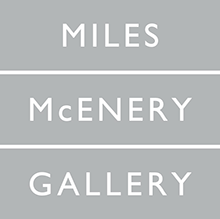 Participating artists include Markus Linnenbrink, Vincent Mauger, Evan Robarts and Benjamin Sabatier. The final list of participating artists will be released shortly.